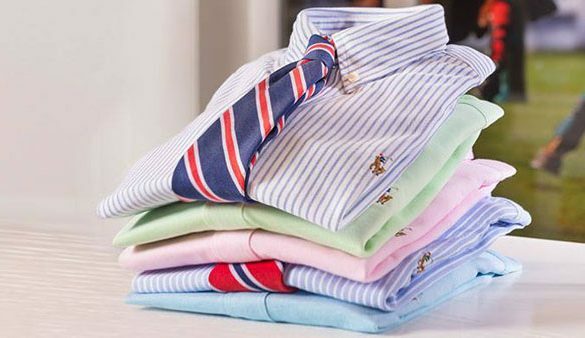 Embrace the Americana style that Polo Ralph Lauren is known for, but at factory prices! This location at Allen Premium Outlets is one of the best in the state. Dress the whole family at this one-stop-shop for premium clothing and accessories.